20 Nov 2018 --- The founding innovator behind the world’s first lab-grown hamburger has welcomed the US Department of Agriculture (USDA) and the Food and Drug Administration (FDA) announcement that they would jointly oversee the production of cell-cultured food products derived from livestock and poultry. But Mark Post, MD, Ph.D., Professor of Physiology at Maastricht University, says that it could still take up to a decade until we really see “clean” meat take shape. Last week, the USDA and FDA reached an agreement on the process for approving cell cultured meat. The news could spell a step forward in bringing cell-cultured food to the mainstream consumer. However, Post, who is involved in clean meat company Mosa Meat, stressed that the approval of cultured meat products still requires safety assessment in the US. The FDA and USDA have announced that during the cell-harvest stage, they will oversee the production and labeling of food products derived from the cells of livestock and poultry. Last month, the USDA and the FDA held a public meeting to discuss the use of livestock and poultry cell lines to develop cell-cultured food products. At this meeting, stakeholders shared valuable perspectives on the regulation needed to both foster these innovative food products and maintained the highest standards of public health. The public comment period will be extended and will remain open through December 26, 2018. “Clean” meat, also known as cell-cultured meat or in vitro meat, is produced from animal cells that are grown to vast numbers from a single biopsy, taken without hurting the animal itself. The production of “clean” meat begins by incubating cells in a media that is rich in nutrients. Those nutrients help the cells thrive and divide, making it biologically the same as the meat that comes from animals. It is described as being “healthier, humane and cheaper,” with driving factors for growth such as the rise in veganism as well as ethically, politically and environmentally-motivated eating habits. The increase in cultured meat has been a key discussion point for several years, with a number of start-ups and business ventures created, including research from the University of Maastricht leading to the creation of the spin-off company Mosa Meat in 2015. Five years after a US$250,000 artificial meat hamburger was presented to the world’s media, the technology entered a new stage, with commercial viability moving significantly closer. “After several thoughtful discussions between our two agencies that incorporated this stakeholder feedback, we have concluded that both the USDA and the FDA should jointly oversee the production of cell-cultured food products derived from livestock and poultry. And, the agencies are actively refining the technical details of the framework, including robust collaboration and information sharing between the agencies to allow each to carry out our respective roles,” reads the statement. Post says that this agreement by the FDA and USDA describes the process, the approval of cultured meat products still requires safety assessment in the US. “Apart from that, approval also needs to be sought in other areas of the world. For each area a separate approval process is needed,” he notes. “I think that 2019 would be overly optimistic as a first market introduction. Also, the first market introduction will be small-scale and somewhat exclusive. For cultured meat to become mainstream, the price has to be equivalent to that of conventional meat and the scale of production needs to be expanded tremendously. Mainstream markets may take at least 5-10 years to appear,” Post tells FoodIngredientsFirst. “I am convinced that cultured meat is a sustainable solution that will be welcomed by consumers. I am not too concerned about eventual consumer acceptance, although it will take time,” he claims. “Cultured meat is a much more sustainable way of producing meat – this is why we are developing it. Given that we haven't completely worked out the production process, it is difficult to estimate with accuracy, but a life-cycle analysis published in Environment Science and Technology projected that cultured meat could produce up to 96 percent fewer greenhouse gases, use 99 percent less land, and 90 percent less water than conventional meat production,” Lucas explains. Many start-ups, including Israeli company, Aleph Farms, believe that we will see more lab-grown meat in the future and “clean” meat becomes a more viable solution for consumers who are concerned about animal welfare and sustainable protein solutions. According to Didier Toubia, the statement from the FDA and USDA is in line with the position Aleph Farms has promoted in its written comments shared with the agencies in recent communications. 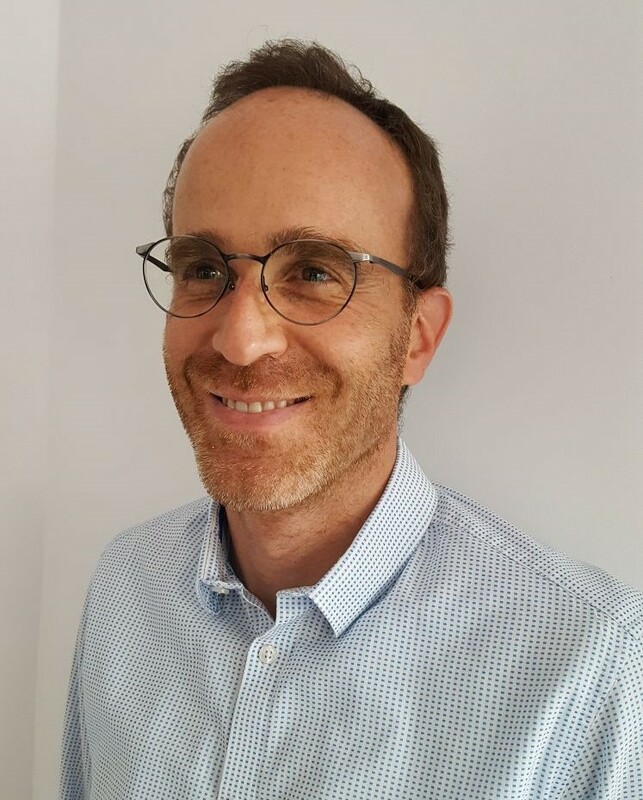 “We believe it makes a lot of sense and it is the most appropriate way to ensure the safety in all the aspects of a novel production method for a meat product,” he tells FoodIngredientsFirst. “We are glad this statement implies cultured cell meat is a meat product. Beyond that, Aleph Farms has always been committed to the highest standard of safety and will continue to focus on consumers’ satisfaction,” Toubia notes. “We believe this development will accelerate the marketing of cell-based meat, in full transparency and in collaboration with all the relevant stakeholders. Consumers surely value the professionalism of the USDA and FDA agencies and rely on their competency to a clear, safe and healthy product,” he adds. 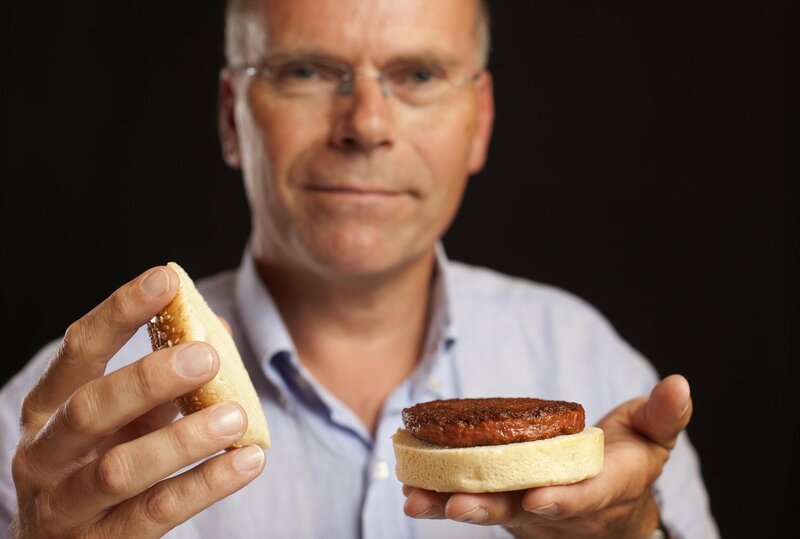 In 2015, Wim Verbeke from UGent conducted significant consumer research on attitudes towards clean meat. Speaking to FoodIngredientsFirst, Verbeke says: “In our study published in Meat Science 2015 our participants flagged concerns about control and regulation of this innovative food. “This recent announcement from the FDA and USDA means that governments, regulators and food safety authorities start taking this development seriously and are picking up the challenge to meet an important public concern, installing proper regulatory and control frameworks including provisions for labeling and consumer information,” Verbeke notes. “It is an important signal to consumers that might reassure them that this innovation is coming through and being watched over. This development is also crucial for the innovators and entrepreneurs who are also in need of a clear regulatory framework,” he adds. In August 2017, billionaire entrepreneurs Sir Richard Branson, Bill Gates and global agricultural company Cargill was among a group of investors who have backed lab-grown “clean meat” innovators Memphis Meat, signaling just how important cell-cultured meat is expected to be in future years. Based in the San Francisco Bay Area, Memphis Meats is also developing methods to produce meat directly from animal cells, without the need to breed or slaughter animals. Earlier this year, Israeli food-tech start-up, SuperMeat, raised US$3 million in seed funding and has joined forces with one of Europe’s largest poultry producers, PHW, establishing itself as a significant contender in the global shift towards lab-grown clean chicken. SuperMeat’s clean meat is produced by growing cells that have been painlessly extracted from a chicken. The cells are then grown in conditions that allow them to thrive, forming high-quality chicken cuts. The start-up says this process puts an end to the industrial need to mass produce animals for slaughter while eliminating exposure to animal waste and foodborne illnesses; the potential benefits for public health and animal welfare are therefore considerable. This all comes at a time when there is increasing consumer demand for protein that has less impact on the environment and is less reliant on feed, land and water. The FDA and USDA news is just part of the dynamic to meet consumer demands for alternative and healthy protein sources.